ideal for filmmakers, advertisers, animators. The Power Of Director is in your hand. 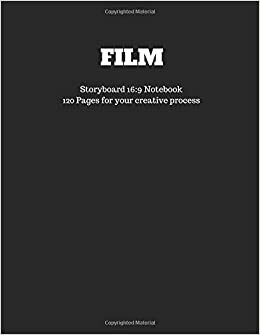 Large Size 8.5" x 11" This is a perfect journal for storyboarding your filmatic projects and is great for jotting down and planning your ideas or can be used as a progress journal for all your projects.